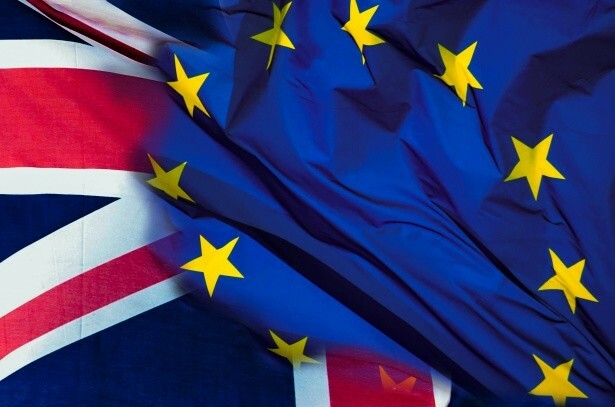 With the UK on course to leave the EU, and with no deal on the table that everyone can agree to, there is a lot of confusion right across the warehouse and manufacturing industries. And yet, business owners still have to find solutions that will make the transition smoother, even though they are not aware of the terms of the Brexit deal, or the exact details of our relationship with the EU once we have left. 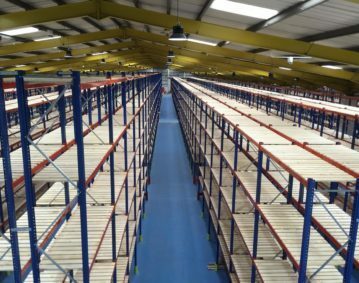 In the meantime, UK businesses are starting to look for facilities that can provide flexible storage space. These ‘build to suit’ solutions are constructed to support companies in becoming more efficient with planning and preparing for future events. They also require storage space that is adaptable and will allow them to make the alterations they need if – or when – demands change post-Brexit. The current status of Brexit negotiations has led to an increase in requests for temporary and smaller storage shelters. What storage constructors are also noticing is a change in rental requirements. Instead of long term leases, companies are starting to ask for shorter periods that run for anywhere between 1-5 years. The reason for this is because companies are trying to plan ahead into the future. They have to find sustainable methods of maintaining their production flow that will allow them to continue to fulfil the needs of their customers at a time of extreme uncertainty. By investing in custom built storage facilities, they are creating an alternative solution that differs from the typical spaces used to store their products. Many of these structures are fabric based, so they are not permanent, but offer the right kind of conditions to store merchandise and goods. Because they can be adapted to suit the specific user, it will help businesses react quickly to any changes in the market while helping to save on costs in the short run. Another option being explored, and taken up by, manufacturers in the UK is stockpiling. Those who rely on raw materials being shipped in from various countries need to find ways to ensure they do not experience a dramatic shortage that could affect their ability to produce. Aston Martin recently announced they would be increasing stockpiles of car components from 3 days’ supply to 5 as a precaution, in the event of no deal being reached at all. This follows on from Bentley also stating they would begin doing the same. Airbus have been vocal in their concerns about the current situation over Brexit and have started to increase storage of aeroplane components. However, at the moment, many small-to-medium sized firms are not looking at this as an option due to the financial risks involved. Although this may change the closer we move towards Brexit if there is no deal on the table. Aside from the cash flow needed to invest in stockpiling, it also requires a larger amount of storage space. With e-commerce demands growing all the time, there is an increased need to find cost effective 3rd Party Logistics (3PL) storage space. No matter how large or small the business, finding a balance between flexibility and dependability will prove crucial no matter what the outcome of Brexit. Whether building new custom built storage spaces, or maximising the space within their current warehouse, companies will have to think on their feet to ensure they keep pace with the ever changing logistical landscape.